It's the most wonderful time of the year at Walt Disney World Resort! With the holiday season underway, we wanted to give you an inside look at what you can expect at this year's Epcot International Festival of the Holidays, beginning in just a few days! Whether you're here with your group for a workshop or program and are looking for something fun to do afterwards or just visiting for fun, this exciting international festival runs November 19 through December 30 at Epcot. The festival features the popular Candlelight Processional, new Holiday Kitchens, entertainment additions and more. The Candlelight Processional, with performances November 24 – December 30, is a highlight for many of our guests' visits. Featuring the retelling of the traditional Christmas story by a celebrity narrator and music from a 50-piece orchestra and choir, this experience is an unforgettable one. Did you know that your performance group can be a part of this beloved holiday tradition? 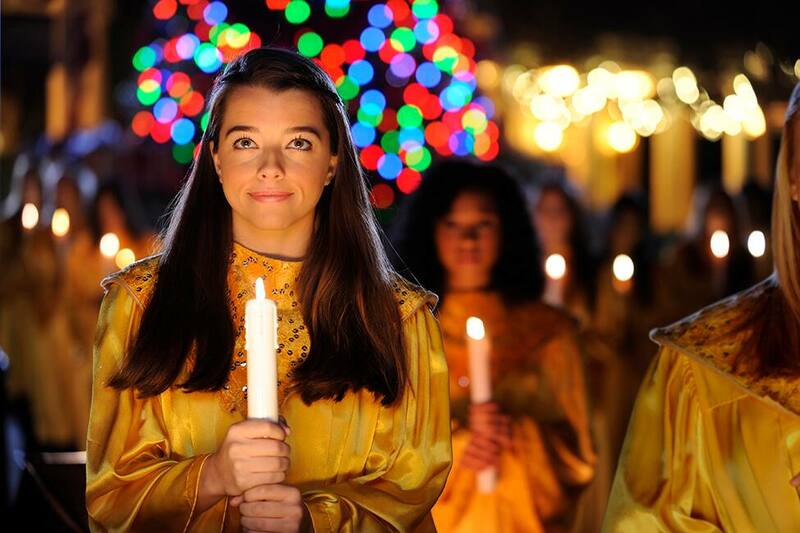 Learn more about how your group can participate in the 2018 Candlelight Processional. Disney Performing Arts recruits outstanding choirs to be part of this world-class experience every year. In addition to Candlelight, your group can also enjoy countless entertainment throughout World Showcase at Epcot, with each pavilion's holiday traditions coming to life for guests through the sharing of joyful music and time-honored traditions. Additionally, Epcot will host even more Holiday Kitchens this year, serving up more holiday treats than ever before! 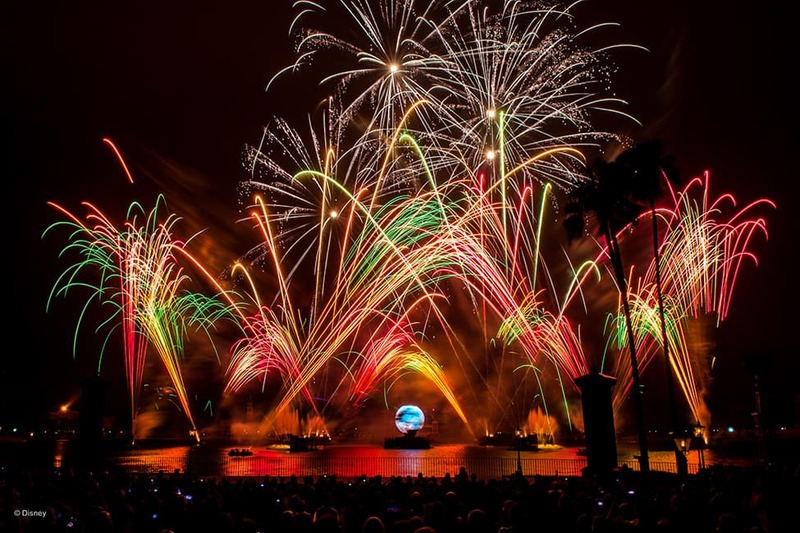 After your day around the World, you can enjoy Illuminations: Reflections of Earth fireworks spectacular, which features a special holiday finale. For educators, the best thing about this unique festival is being able to show students different cultures and traditions. 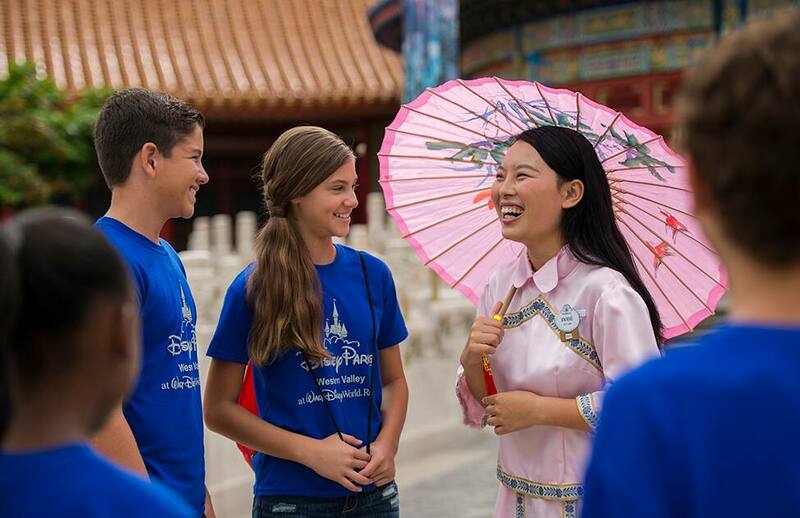 If you're interested in these lessons but won't be visiting during the festival, consider bringing your group to Walt Disney World Resort for our Introduction to Global Citizenship program through Disney Youth Education Series. This immersive program will leave students with an understanding of cultural diffusion, assimilation, displacement and diaspora of cultures as well as an appreciation for the commonalities inherent in all people – regardless of cultural background. This program is offered year-round for groups of 10 or more. Would you consider registering your class for this immersive program? Or, are you planning to visit Walt Disney World Resort during Epcot International Festival of the Holidays? Tell us on Facebook and LinkedIn and don't forget to use #DisneyYouthPrograms in your posts!